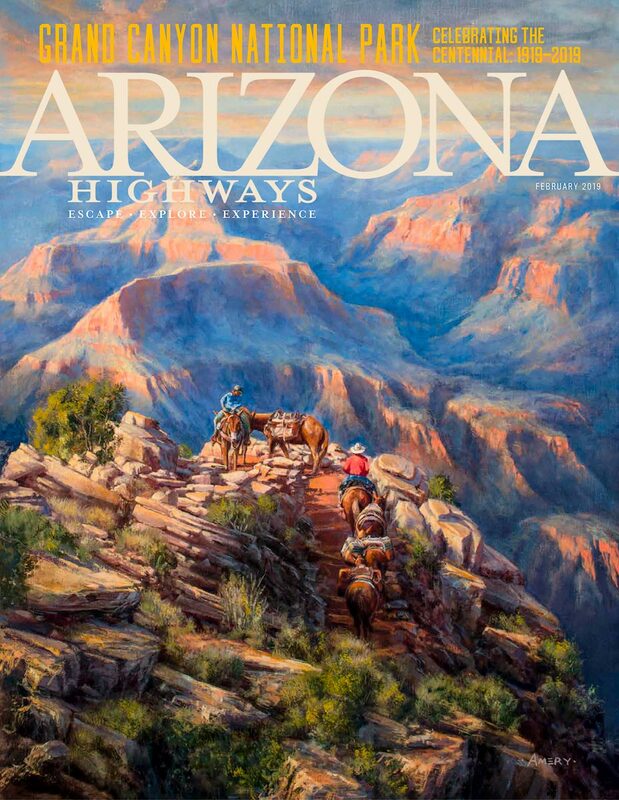 The February 2019 issue of Arizona Highways is out and it celebrates centennial of Grand Canyon National Park which became a park on February 26, 1919. 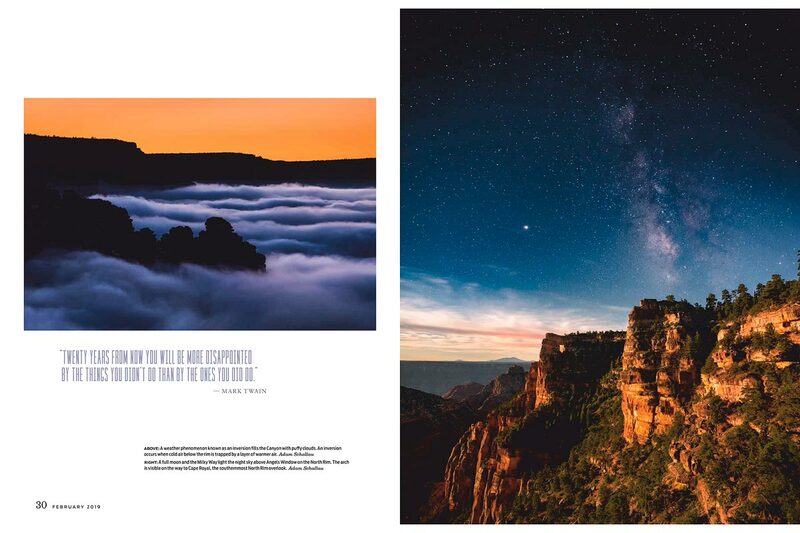 The staff at the magazine selected 8 of my photographs for this issue including one for the back cover. Pages 42 & 43. Bison roam the meadows on the North Rim as monsoon storms fill the sky. 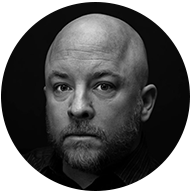 Page 34. 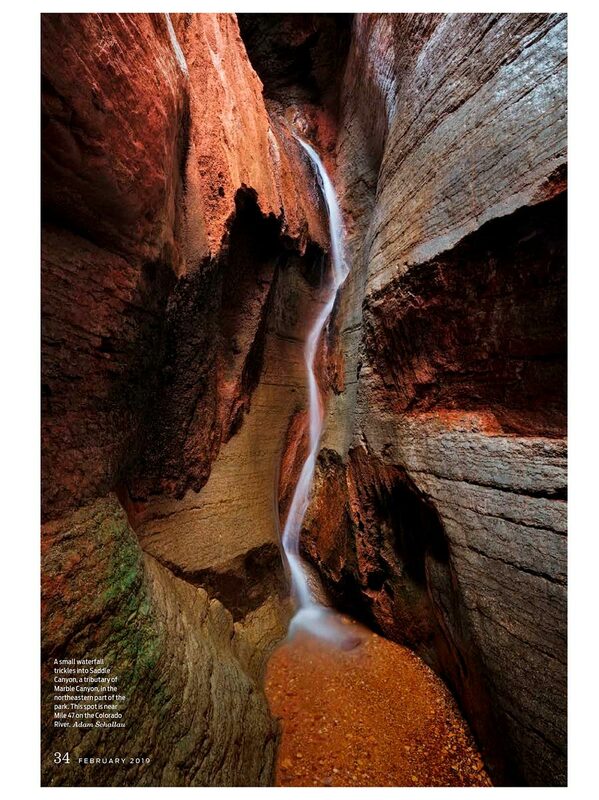 A waterfall in Saddle Canyon, a side canyon to Marble Canyon within Grand Canyon National Park. Pages 30 & 31. 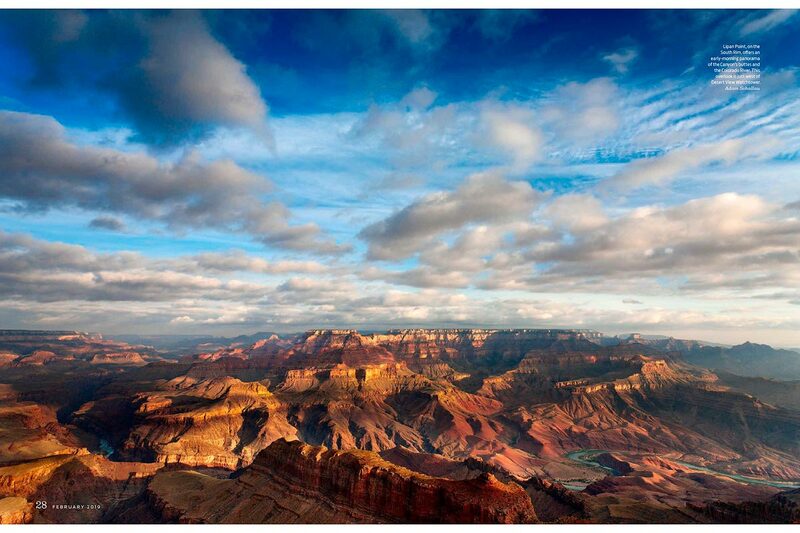 A weather phenomenon known as a temperature inversion filling the Grand Canyon with clouds. A full moon and the Milky Way light up the night sky above Angels Window on the North Rim. Pages 28 & 29. Sunrise from Lipan Point on the South Rim of the Grand Canyon. Pages 22 & 23. Sunlight finds a break in early morning rain showers painting the cliffs of the North Rim in warm light. 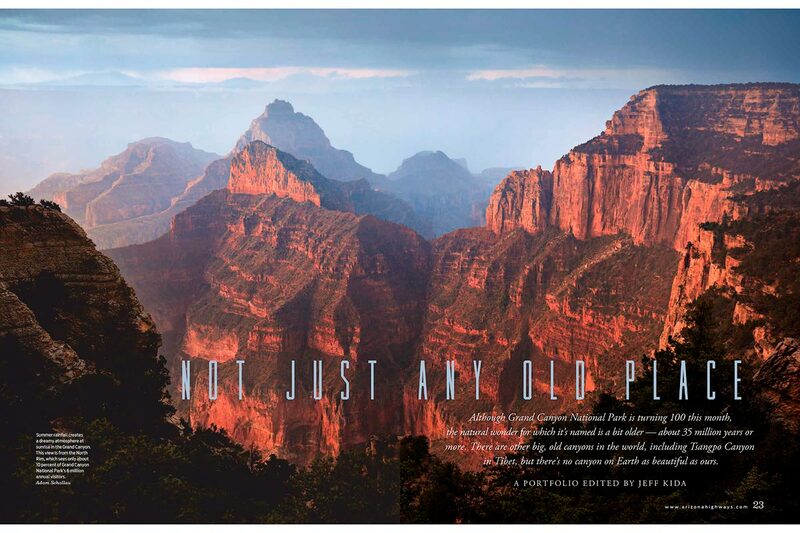 The cover of the February 2019 issue of Arizona Highways celebrating the centennial of Grand Canyon National Park. 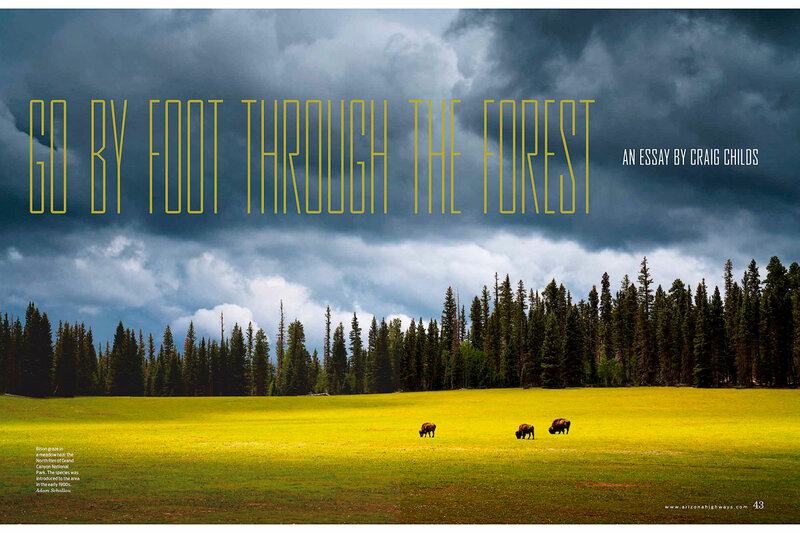 The cover art, titled Approaching the Windy Ridge, is by Amery Bohling. ← Previous: Colorado Life Magazine - Cover!